Treat yourself to our fabulous #dbTREAT this January! you bursting with plenty of gloss, shine and colour. 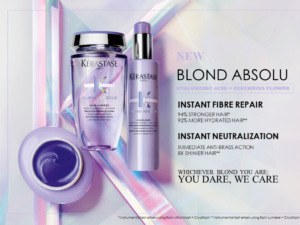 Why not add a Fusio-Dose treatment to your hair service for only €10, usual price €20, for the month of January only. 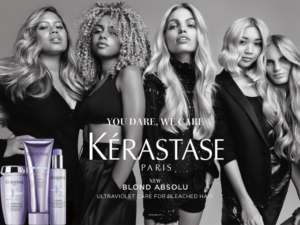 Fusio–Dose treatments combine a concentre with a booster to personalise the treatment to your unique hair needs.Based on your needs, your hairstylist will create a customised mix from 20 possible combinations to instantly transform your hair. Your main concern is tackled by the concentré while your secondary concern is tackled by the booster. A personalised treatment which takes less than 15 minutes, the perfect lunch time fix to instantly transform your hair!